What is a 3rd Party Affiliate on AnytownUSA.com? 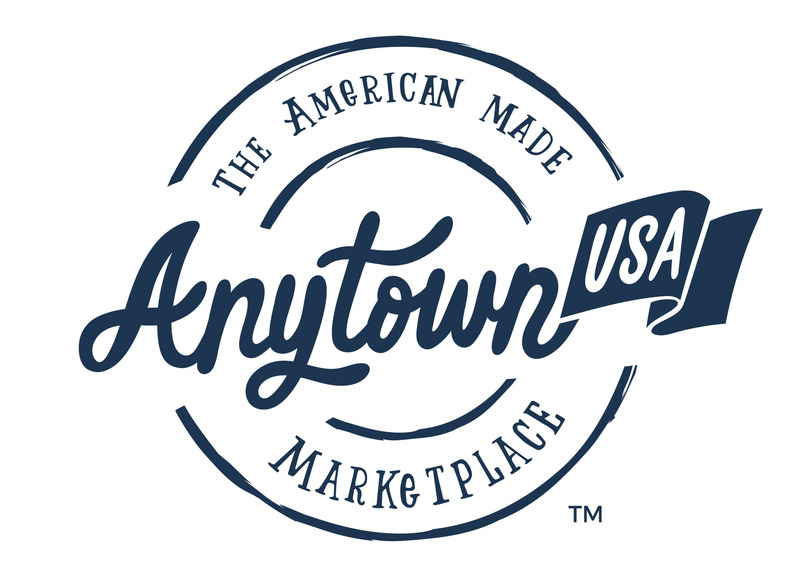 Marketplace Sellers set up “shops” on AnytownUSA.com and list their products for sale. A “shop” is made up of web pages dedicated to the Seller’s profile (information and policies) and products. If you have a question about a Seller or an item, you should reach out to the Seller directly as they are responsible for all of the information and fulfillment of the items they list. Inside each “shop” you will find AnytownUSA Chat which enables you to communicate directly and privately to the Seller. Look for the little envelope and it will lead you to AnytownUSA Chat. AnytownUSA collects payment from the Customer through our hosted checkout, and then make a payment to the seller for the item sale price plus shipping, less commission and fees.